Pawn Shop Series guitars are inspired by the more eccentric Fender® creations of the mid-60s to mid-70s, which sometimes found their way to the outside world and into the more esoteric pages of Fender® history. Crafted for thoroughly modern sound and quality, they present a creative alchemy of diverse Fender® elements. The Pawn Shop Series introduces an unconventional new assortment of "guitars that never were but should have been." 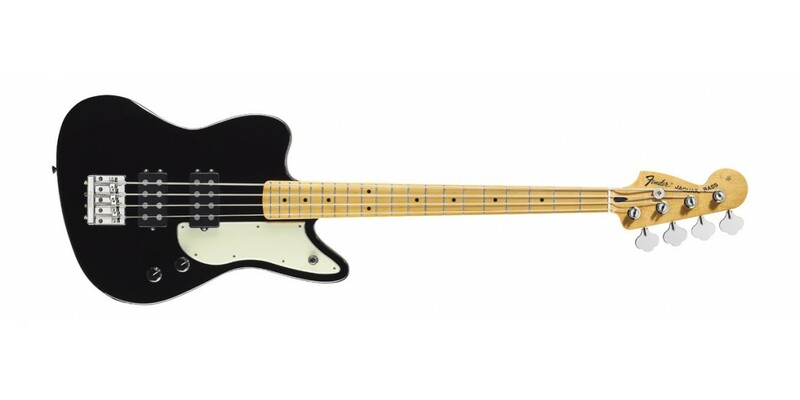 That's the Pawn Shop Reverse Jaguar Bass, which flips the popular Jaguar bass design on its head with features including a reverse body and reverse headstock, new pickguard shape, two enormous Reverse Jaguar humbucking pickups and a streamlined control layout of a single three-way pickup toggle switch and two knobs (volume and tone). 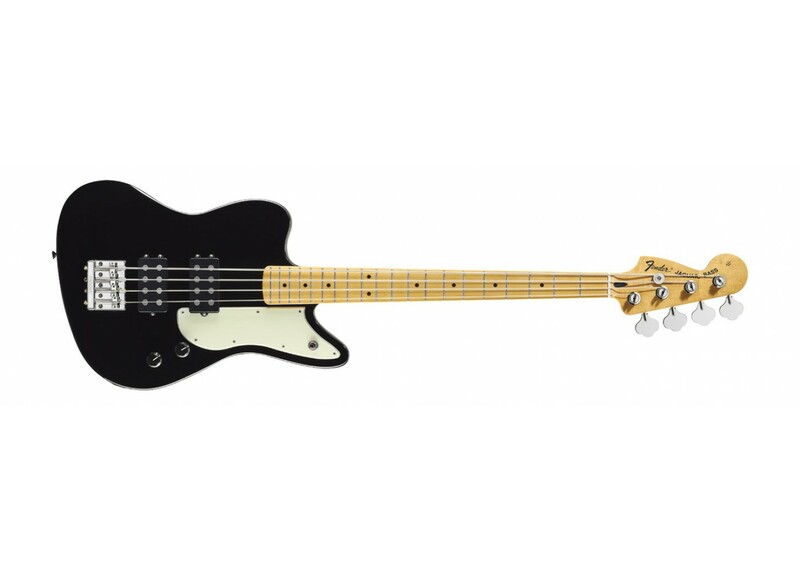 It's one of the most distinctive Fender® bass guitars ever.